Cathay Dragon has recently celebrated 10 years of passenger flight operations between Bengaluru and Hong Kong. 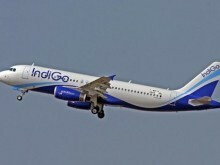 Since the launch of these flights in 2008, more than 800,000 passengers have travelled from Bengaluru and approximately 32,000 tons of cargo have been carried. 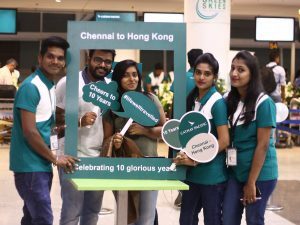 In celebration of the 10th anniversary, the airline’s check-in counters wore a festive look and passengers travelling from Bengaluru were given commemorative gifts. 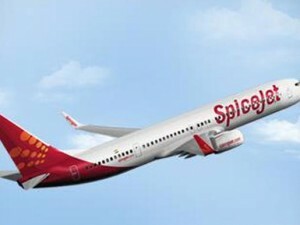 The airline has also launched a special offer – 10 per cent discount on fares from Bengaluru to destinations such as San Francisco, Los Angeles, Vancouver, Toronto, Seoul, Narita, Taipei and Hong Kong. 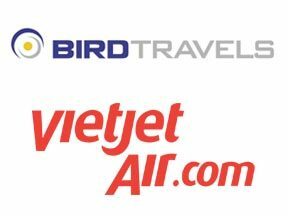 This discount is applicable on tickets booked on the airline’s website for travel right until the end of the year. Rajesh Menon, Regional Sales and Marketing Manager – South Asia, Cathay Pacific says,” We have always been very confident of the potential that Bengaluru holds, which is why we launched services in 2008 with daily flights. Karnataka’s GDP growth at 7 per cent is in line with the national average. From South India, the highest traffic to countries like North America, Japan and Australia comes from Bengaluru. 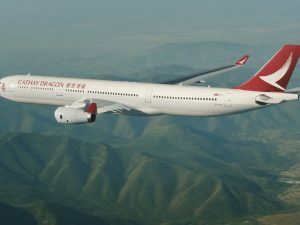 At Cathay Dragon we are perfectly positioned to cater to this traffic with excellent connections to these key destinations with our differentiated product and service”. 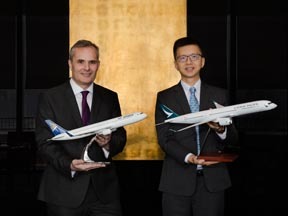 Cathay Pacific and Air Astana have recently announced an agreement that will enhance travel options and offer greater choice to customers of both airlines through Hong Kong and Almaty. 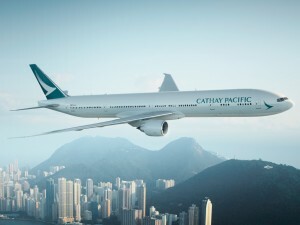 Cathay Pacific will place its ‘CX’ code on Air Astana’s non-stop flights between Hong Kong and Almaty, as well as on connecting services between Almaty and Astana, the Kazakh capital. Air Astana currently flies twice weekly between Hong Kong and Almaty, on Tuesdays and Fridays, but will be increasing frequency by adding a third service from March 25. Cathay Pacific will also codeshare on Air Astana’s five weekly services between Bangkok and Almaty, and four weekly services between Seoul and Almaty, giving customers additional options for travel between Hong Kong and Kazakhstan. “We are delighted to join with Air Astana and provide our customers with links to one of the most fascinating countries in Central Asia. 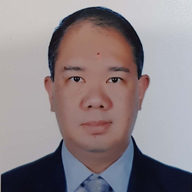 With its vibrant economy, which is set to grow as a result of its integral role in the Belt and Road Initiative, and beautiful natural landscapes, Kazakhstan has many attractions for both business and leisure travellers alike,” said Ronald Lam, Director – Commercial and Cargo, Cathay Pacific. Aviareps has been appointed by Sky Express to represent the Greek domestic airline as its General Sales Agent (GSA) in eight markets around the world including Australia, Canada, France, Hong Kong, India, Italy, Spain and the United Kingdom. The appointment, made with immediate effect, is the result of the airline’s initiative to expand its sales and marketing outreach internationally to travellers and travel industry leaders in key strategic markets. 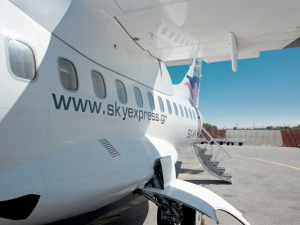 Operating out of its three domestic hubs of Athens, Thessaloniki and Heraklion in Crete, Sky Express connects travellers to 29 major tourist, cultural and business centres throughout Greece including Santorini, Mykonos, Rhodes, Milos, Paros, Naxos, Kos, Mytilene, Ikaria, Zakynthos Kythira, Chios, Karpathos, Syros and Skyros to name a few. The fleet, which consists mainly of ATR aircrafts, is available for scheduled and charter flights, for individual passengers or groups. All Sky Express passengers departing from Athens or Thessaloniki are also provided free access to Business Lounge facilities.